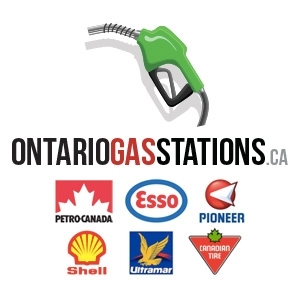 Attn; Buyers/Inventors, You Were Looking For A Gas Station! How About A Gas Station With Sales Of 3.5M Liters With Cross Lease Of 1.85Cents That Comes With A Store Sale Of $760000 Apprx 25-35% Profit And A Leased Restaurant For $31200 Annu. Res Unit For $24000 And 2Bay Mechanic Shop For 30,000 Anu. Wait Theres More, $15000 Uhaul Comm Anu. You Wondered Where On Earth Is This Place! Look No Further Than 20 Min Outside To A Beautiful Place Called Caledon, Ont. Esso Gas Station With Huge Convenient Store That Is Equipped With Lotto Machine And A Bank Machine (Both Subject To Approval) All Information Provided By Seller. Buyers/Buyers Agents To Do Their Due Diligence. Want to learn more about 1521 Charleston Sdrd (Charleston Side Rd / Main St)? I would like to learn more about 1521 Charleston Sdrd (Charleston Side Rd / Main St).